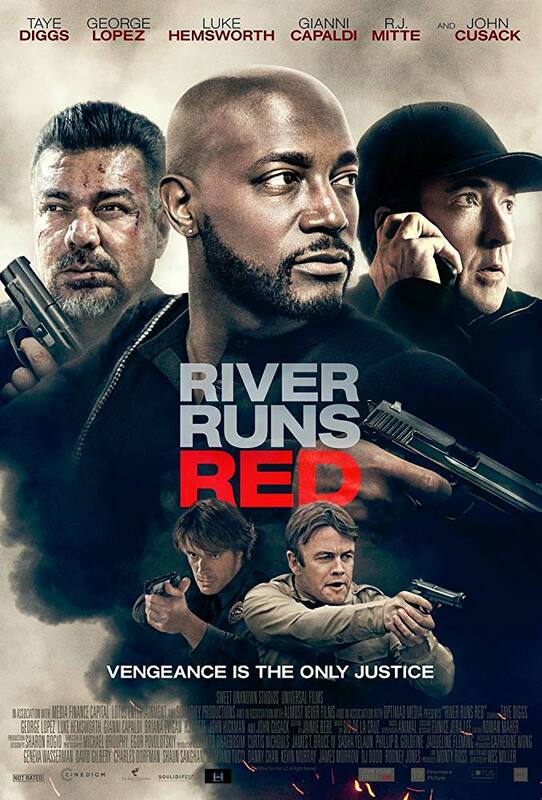 Torrent Details For "River Run Red 2018 HDRip XviD AC3-EVO"
2 cops pull a car over and shoot the driver. 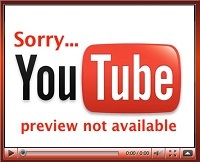 Not finding a gun, they plant one on him. The victim's dad, a judge, wants "justice" and after the 2 cops walk, he takes action.